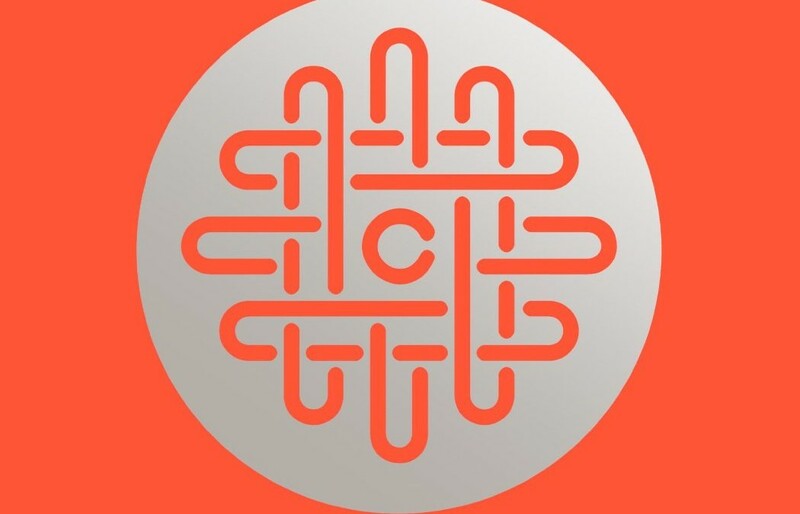 “The Circle,” by Dave Eggers: The book didn’t surprise me as much as it should have, but I think that’s because this work of “fiction” describes a data-driven dystopia we are, in many ways, already living. I Keep a Pinterest board called Books Worth Reading. There are good books there, if you’re looking for one.